Thanks for the info, I was planning to take the Sakura anyway. Shame about the Mizuho, but not unexpected. It’s a pity, but there is not that many Mizuho services in the March 2011 timetable anyway. Yes, it’s okay now. But I worry that JR West and Kyushu will increase the trips of Mizuho and decrease the trips of Sakura and Hikari. We might have a same situation as Nozomi and Hikari on Tokaido Shinkansen. 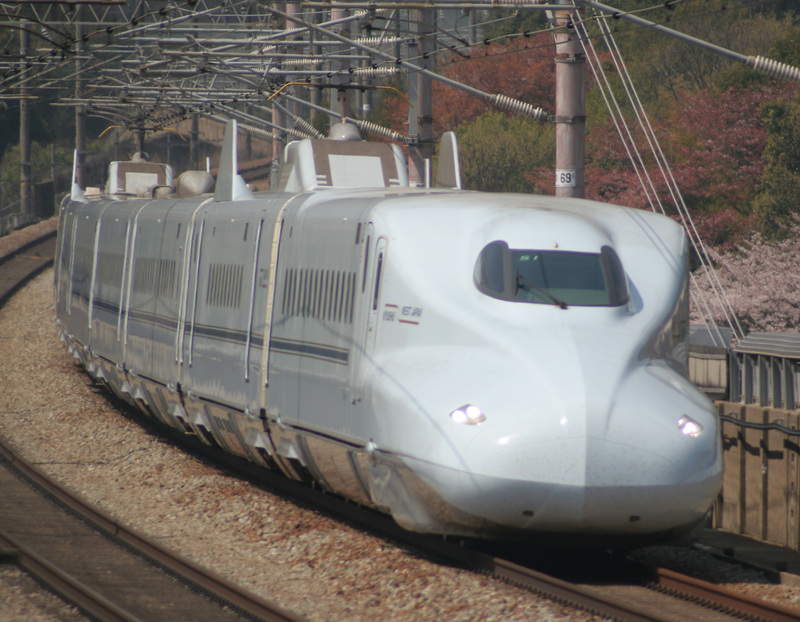 Next Next post: Tohoku Shinkansen Hayabusa can be booked online.